Not that long ago, there were rumors going around that Chrysler might be moving away from their popular “Imported from Detroit” ad campaign, but last week, Chrysler’s chief marketing officer Olivier Francois announced that “Imported from Detroit” isn’t going anywhere anytime soon. Francois assured Chrysler fans in a statement that, “’Imported from Detroit’ is and will continue to be the tagline for the Chrysler brand.” He recognizes that the tagline appeals to consumers who don’t want to “cross an ocean” to find a quality car with modern style and technology. 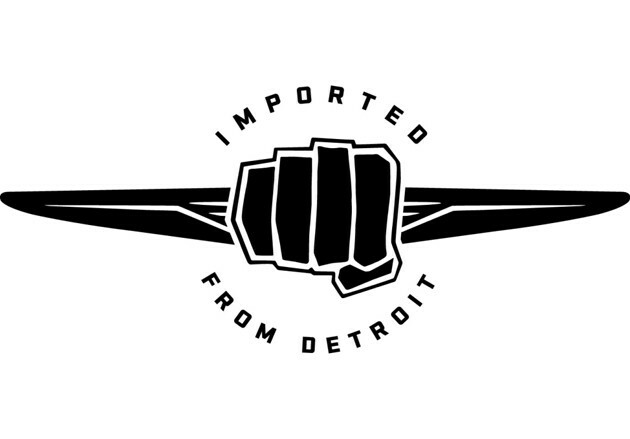 “Imported from Detroit” will be used this year for the 2013 Chrysler 300 Motown edition and the 2013 Chrysler 300C John Varvatos Luxury Edition, and Chrysler will continue to offer “Imported from Detroit” merchandise through their website. You can watch the original “Imported from Detroit” Super Bowl commercial below. We want to hear from you, our readers. What do you think of Chrysler sticking with their “Imported from Detroit” campaign? Are you glad they are keeping it, or do you want a whole new campaign? Leave a comment below, and tell us what you think. You can see our Chrysler inventory online at Bayside Chrysler Jeep Dodge. 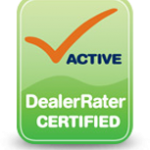 The dealership is located in the Queens area and operates with top-quality customer service that works with you in either finding the new or pre-owned vehicle that suits your life-style or fixing any issues you have with your current vehicle. Like us on Facebook, follow us on Twitter, and subscribe to us on YouTube for more Jeep news and monthly parts and service specials. Much has been said about the incredible job the marketing team with Chrysler has been doing. “Half-Time in America” was a hit with fans when it aired during the Superbowl. 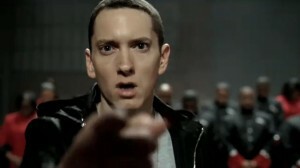 Before that, “Imported from Detroit” featuring Eminem in it was capturing the attention of buyers and critics alike. Chrysler wants to keep that momentum going, and to do so will be releasing a new special edition vehicle in honor of the 10th anniversary of Eminem’s popular movie, 8 Mile. No word yet on to what degree Eminem himself will be involved with the promotion of the sedan. Chrysler is currently getting ready to show off even more of their premium vehicles during the SEMA show, scheduled to happen over the Halloween week. Keep your eyes and ears peeled to the future to see what develops out of that auto-show. Check out the new and pre-owned line-up that Bayside Chrysler Jeep Dodge has by going to our website. Stop by and schedule yourself a test drive. Make sure you also like our Facebook page, and follow us on Twitter, for more Chrysler news and offers!